Roman House is a bespoke and spacious residential service designed to support up to 6 adults (18-65 year olds) with ASC and other associated needs to develop the skills and confidence necessary to lead a life of greater independence and choice. 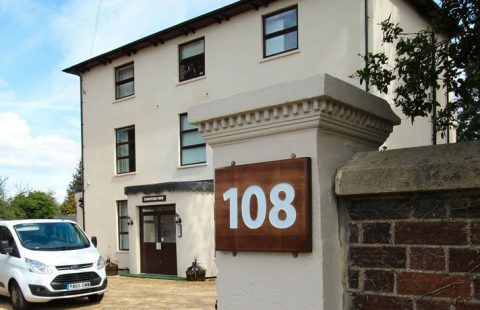 The service consists of 6 autism friendly ground floor flats alongside a variety of communal internal and external areas. The flat options provide variety to meet individual needs, including flats with and without kitchens and are each tailored to reduce anxiety and increase independence. 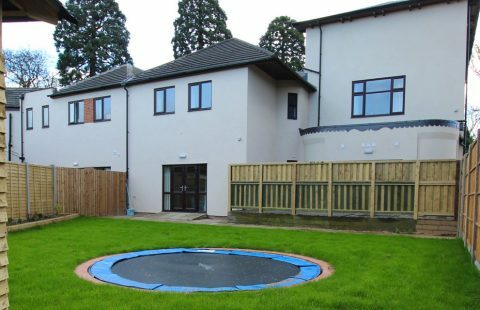 Roman House is part of a three-tiered Residential and Supported Living service in Bletchley, Milton Keynes. Individuals are welcomed into either Roman House, Fenny Mews or Stratford View and can join the service most suited to their support needs. Roman House has been designed based on the needs of adults with ASC including the need for large, low-arousal spaces and opportunities for integration alongside time and space away from others. It provides the variety and volume of different spaces needed to reduce anxiety levels of individuals being supported and to allow efficient de-escalation and redirection of potential and actual behaviour which may be described as challenging. Similarly, it enables individuals to develop significantly greater independent and daily living skills including cooking, cleaning and domestic skills within a safe and homely environment. 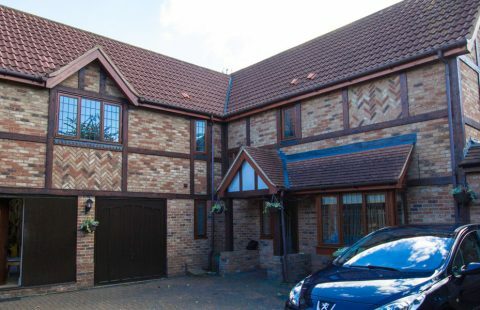 Roman House benefits from close community links, excellent transport links to Milton Keynes Centre and further afield and a team with extensive knowledge of the local area. The service is within easy access of local shops, sports facilities, the ‘Groovy Gecko Disco’, restaurants and health services. Many individuals we support also enjoy peaceful walks through the grounds of the nearby Bletchley Park and the many waterways and country walks surrounding Roman House.